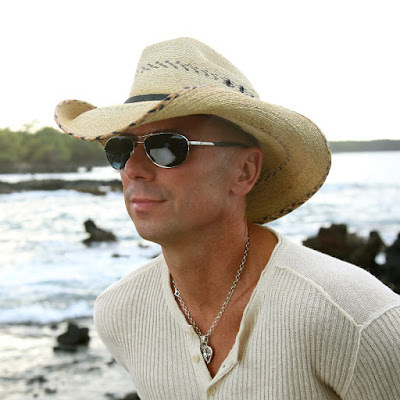 With a second Gillette Stadium show added and close to sold-out, the hunger for that live Kenny Chesney summer experience is pronounced. Though there’s a handful of festival plays on the calendar for this year, Chesney announces four more intimate shows to round out his 2017 live schedule: Tuscaloosa Amphitheater on Aug. 4 and The Wharf Amphitheatre in Orange Beach, Ala. on Aug. 5, followed by two nights at the Mohegan Sun in Uncasville, Conn. on Aug. 10 and 11. All shows this summer are presented by Blue Chair Bay Rum. While 2017’s shows are limited, Chesney will bring everything he’s got to these dates. For fans of the 8-time Entertainer of the Year’s high-energy concerts, Alabama and Connecticut are the places to be in August for two outdoor amphitheater and two indoor arena shows, respectively. General tickets go on sale to the public on Friday, April 14 starting at 10 a.m. local time. More information: here.